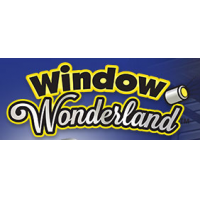 Sign up to track nationally aired TV ad campaigns for Window Wonderland. 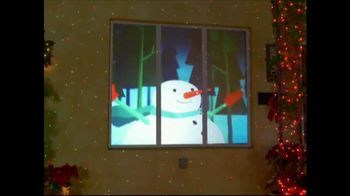 Competition for Window Wonderland includes Bell + Howell, Atomic Beam, Streamlight, Mighty Sight, Maglite and the other brands in the Home & Real Estate: Power & Electricity industry. 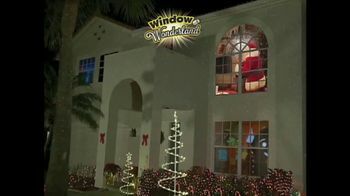 You can connect with Window Wonderlandby phone at 1-844-863-0169.